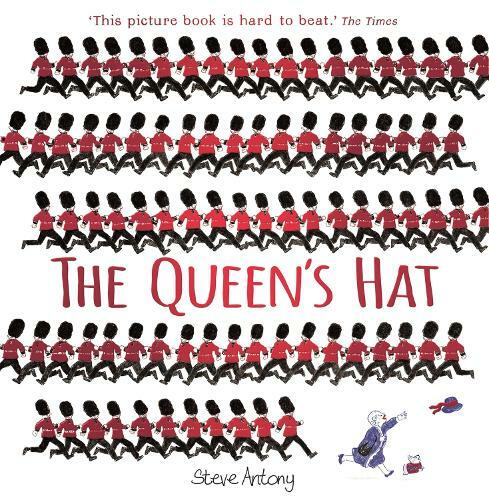 Our text for this topic is 'The Queen's Hat' by Steve Antony. During the first part of the Spring Term we will be finding out about London and other capital cities of the United Kingdom. A big focus will be on the Great Fire of London, Samuel Pepys and how London changed as a result. We will be making houses in the style of houses in London at that time and setting fire to them to see how quickly the fire might have spread. There will be a visit from the Fire Brigade on that day! 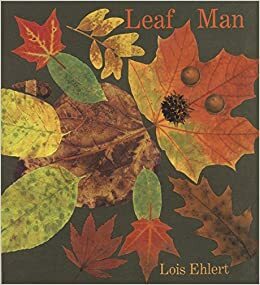 During the second half of the Autumn Term we will be using the book 'The Leafman' by Lois Ehlert to learn about the seasons and what happens to different types of trees during them. There will be lots of opportunities to investigate our forestry area too. 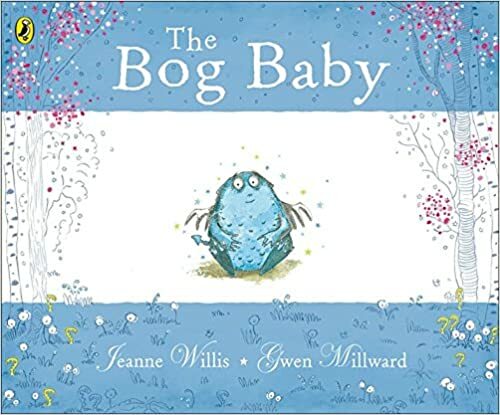 During the first half of the Autumn term we will be using the book 'The Bog Baby' by Jeanne Willis to discover a variety of habitats and the animals and plants that live there. In DT we will be tasting milkshakes and planning, making and evaluating our own Bog Baby milkshakes. At St Edward's Academy we place high importance on reading and having the support from home makes your child's leanring journey even more significant. Please see the reading challenge we do in school to encourage children to read as many times as possible at home. Here is some guidance on ways you can help your child when Reading at home. ​For information on phonics please visit http://www.letters-and-sounds.com/ Most children in Key Stage 1 will be working on Phase 3 to Phase 5. Here is the y1 phonics screening check powerpoint and the letter that was provided this year. More information in 2019. Spellings- children in Y1 need to be able to recognise and spell the first 200 high frequency words and the Y1 common exception words. Y2 need to know the next 200 high frequecny words and the Y2 common exception words. Please note it is important that children are secure with the Reception list of words before they move on. Spellings are usually given out on a Friday and tested the following Friday- it is a good idea to use look, cover, write, check to practise spellings. For more ideas to help your child learn spellings look at the Making Spellings Memorable. ​To see the handwriting we do in school please use this link. ​Here is information about the Number Bond Mental Maths work that we are working on in school. There is information relevant to your child in their homework book too. Information regarding SATS [tests taken in year 2] We will update you on things you can help your child with next year.